Forward-looking: With several companies developing foldable phones, and tech giants Samsung and Huawei leading the pack, will the devices soon become a mainstream alternative to standard handsets? Not according to analyst firm Gartner, which predicts they will remain niche products and have captured just 5 percent of the flagship market by 2023. In its latest global device shipments forecast, Gartner writes that worldwide shipments of all devices, which covers PCs, phones, and tablets, will be flat during 2019, reaching 2.21 billion units. And while next year will see growth, the market is looking bleak in 2021. 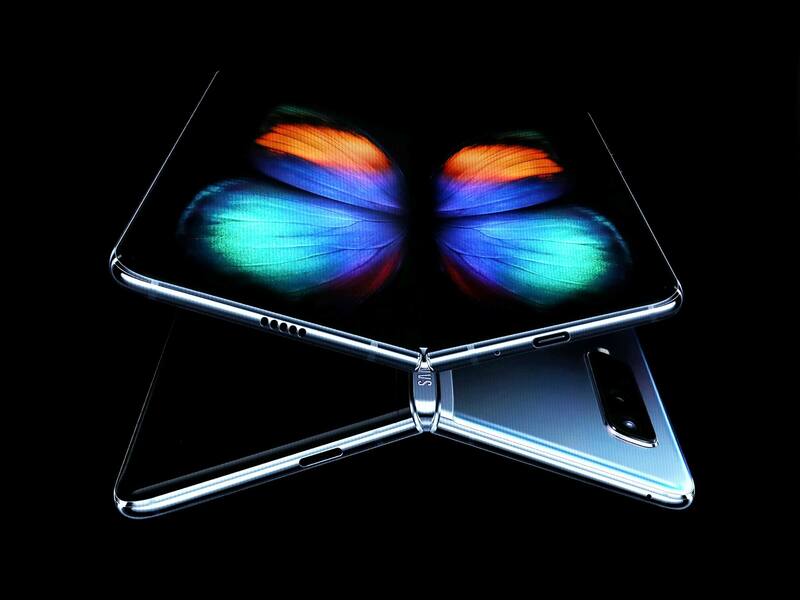 The firm believes the current high price of foldable phones, combined with manufacturing difficulties and some models' proneness to scratching, will see adoption rates remain low. These issues are expected to improve over time, but even by 2023, foldables will account for just 5 percent of the high-end phone market. The entire mobile phone category is predicted to see a return to growth next year, rising 1.2 percent to 1.824 billion, but this will decline in 2021 to pre-2018 levels. The company says people are hanging on to their phones for longer before upgrading, with the average life of a flagship increasing from 2.6 to 2.8 years through 2023. The PC market, meanwhile, is set for a steady decline over the next few years, dropping from 259 million units in 2018 to 254 million by 2021. This is despite an increase in premium ultramobile shipments. It's thought owners are retiring their PCs but not replacing them. Additionally, with Windows 7’s market share decreasing as the end of its extended support phase draws closer, analysts predict that Windows 10 will represent 75 percent of the professional PC market by 2021.